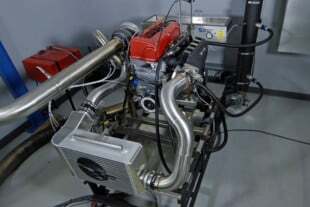 Builders of high-boost 4-cylinder engines are always looking for more ways to increase cylinder pressure, which in turn, hammers the life out of a production crankshaft. So it’s no wonder that more off-the-shelf billet cranks are available for the popular inline-fours from Mitsubishi and Honda as well as the Boxer-configured 4-banger from Subaru. “When new opportunities arise, and there is a demand, we do our best to meet those needs,” says Justin Whitman, a tech rep from Callies Performance Products shedding light on the company’s new Compstar Sport series line of sport-compact billet and forged crankshafts. Billet crankshafts were once available only through custom ordering. Aside from excellent strength properties, billet crankshafts are easily configured to an engine builder’s exact specifications. Customers can order dimensions, oiling strategy or counterweight profiles that normally could not be machined on the base forging for a specific application. Since the tooling required to produce new forgings is quite expensive, crankshaft suppliers developed quicker and more efficient billet programs to serve engine builders requiring custom cranks. 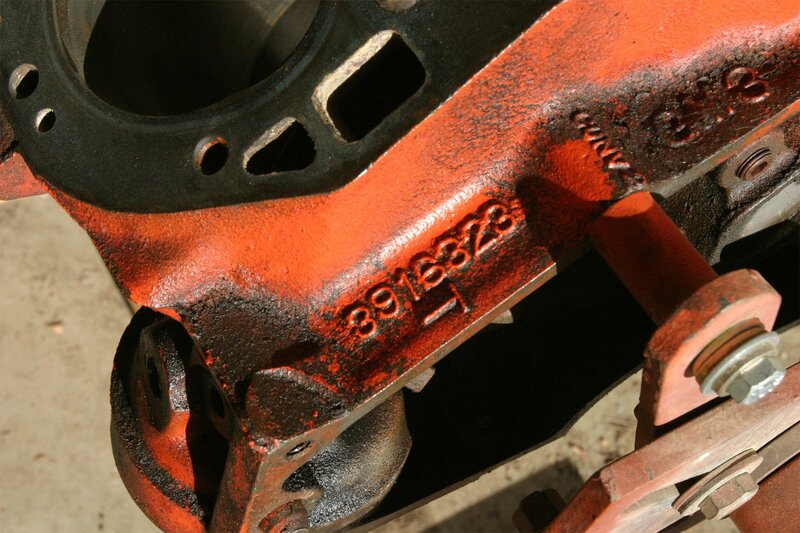 A smooth finish is required to help the crankshaft to shed oil. Callies crankshafts for sport compacts are not limited to inline applications. 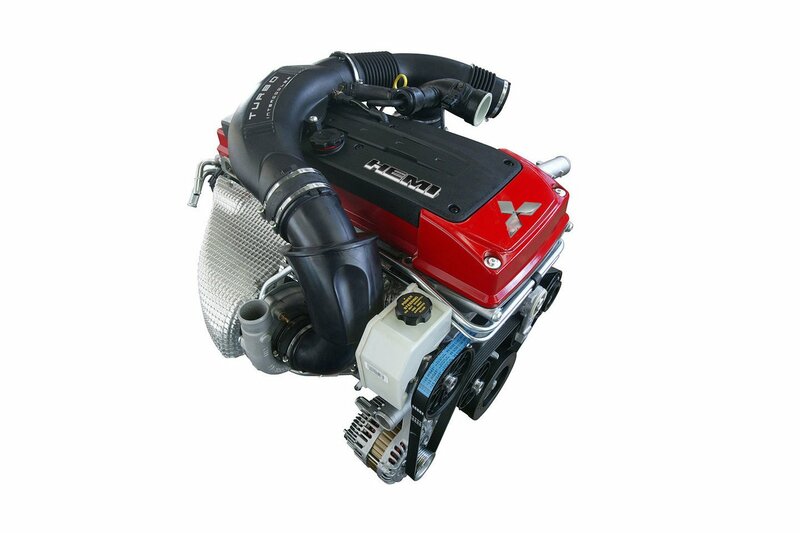 The company also offers an Ultra Billet crank for the Nissan GT-R engine. It’s machined from 4330V steel and receives numerous heat treatments along with deep-case nitriding and finish polishing. Multiple strokes from 88mm to 98mm are available, and adding dry-sump is easier with the extended post option. These cranks come with 2.200-inch BBC rod-journal diameters to give the engine builder more connecting rod and bearing options. 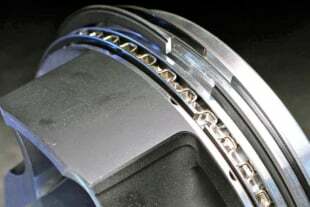 The crank features standard main bearing, post and seal diameters. 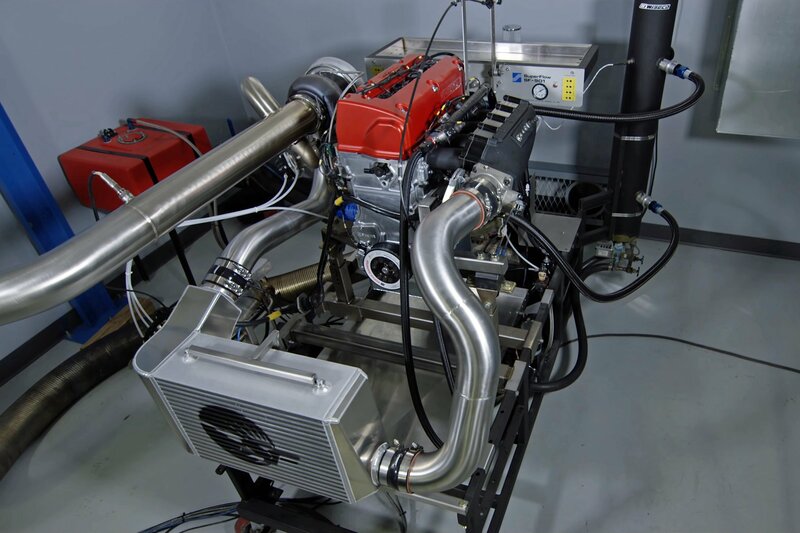 The Ultra Billet series is more expensive than the Sport billet but offers upgraded materials and features, and all the work is performed at the Callies Ohio facility. 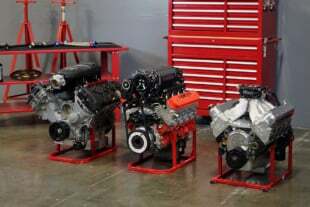 Another classic sport-compact engine joining the Callies Sport billet series will be the Toyota 2JZ in strokes of 86, 91, and 94 mm. For 2018, expect to see Sport series billet crankshafts available for the Honda K-series, Honda F-series, and Nissan VG30DETT. 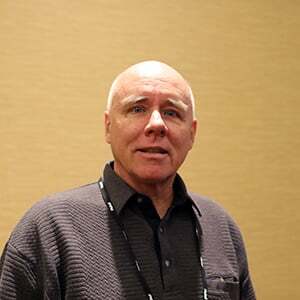 “We are a production shop, so it is much easier to launch new products when there are larger quantities to justify manufacturing, engineering, and tooling costs,” adds Whitman. Callies also offers Compstar 4340 forged versions of the Mitsubishi 4G63 7-bolt 88mm and 100mm cranks. 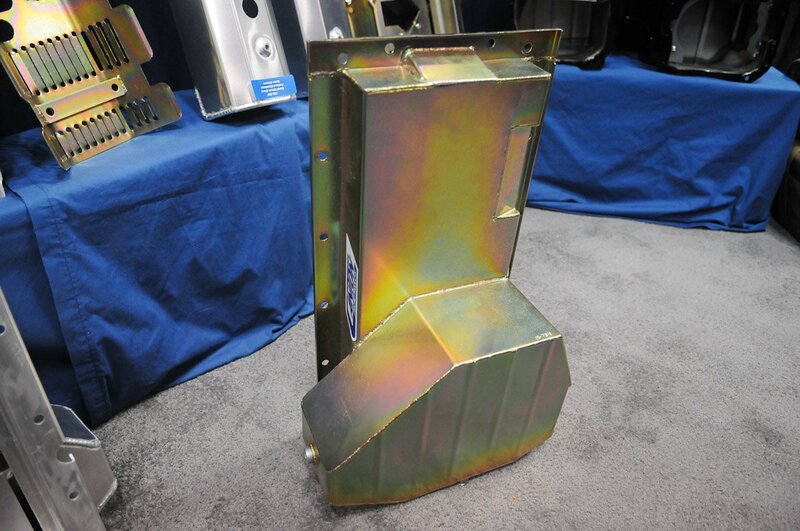 The semi-finished forgings are imported with Callies handling the finishing (including sizing and polishing), inspection, heat-treating and nitriding in-house at the company’s Ohio manufacturing facility. All finish machining is done here in the US of A. Callies employs a staff of talented, dedicated workers to ensure that the customer receives a top-quality product that will perform when called upon. The Sport series crankshafts start out as a 170-pound chunk of 4340 billet steel, and after eight to ten weeks of production work end up as a 34-pound crankshaft. The preliminary machining is performed at the sourcing plant overseas; then Callies handles all the finish machining and nitriding in Ohio. A batch of crankshafts during the heat treatment process. Looks toasty, but in reality it helps to make the crankshafts more robust. Designing and manufacturing crankshafts for four-cylinder applications as compared to a traditional V8 crankshaft requires a different subset of expertise. Developing an inline-4-cylinder crankshaft requires attention to some issues not associated with V8 crankshafts. Second-order vibrations, which occur twice per revolution, develop in an inline 4-cylinder due to crankshaft configuration, rod angle and piston speed. Picture a cross-section cutaway of a conventional 4-banger engine. 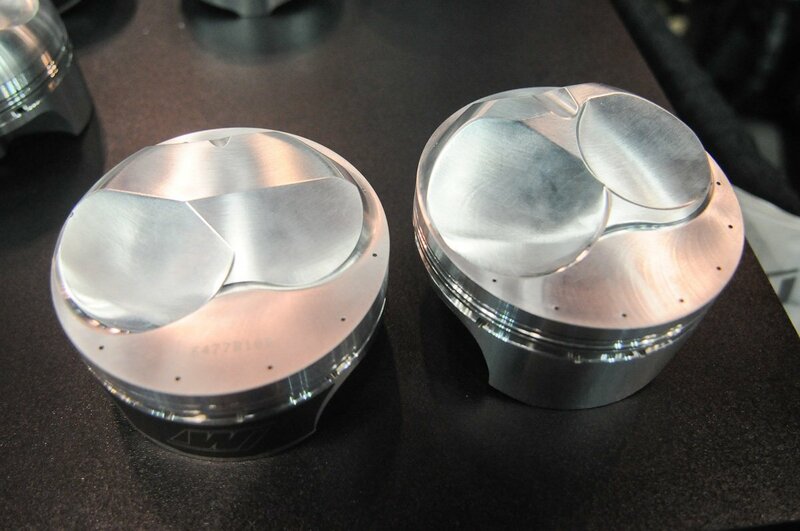 The two inner pistons are 180-degrees opposed to the two outer pistons. 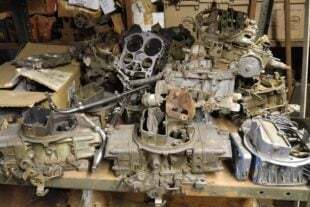 Remember, most inline 4-cylinder engines utilize a crankshaft where the connecting-rod pins are arranged in an up-down-down-up order. 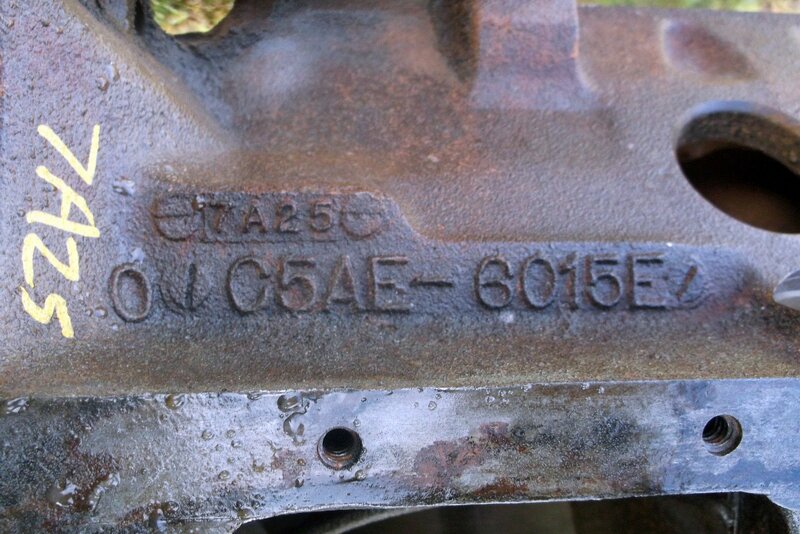 When the pistons are at TDC-BDC-BDC-TDC, it appears that the connecting rods are perfectly vertical and balanced. However, when the crankshaft is at mid-travel through the stroke, the pistons are not at mid travel within the cylinder due to rod angularity. The two pistons on the intake and combustion down strokes are at a slightly different position than the two pistons on the compression and exhaust upstrokes. Another way to look at this dynamic is that the pistons starting from TDC will reach their maximum speed before half-stroke. Consequently, those coming up from BDC will be past the same point before they stop accelerating. Basically, the acceleration of the piston is greater at TDC than at BDC, so forces do not completely cancel each other out, and the combination of all these factors lead to second-order vibrations. 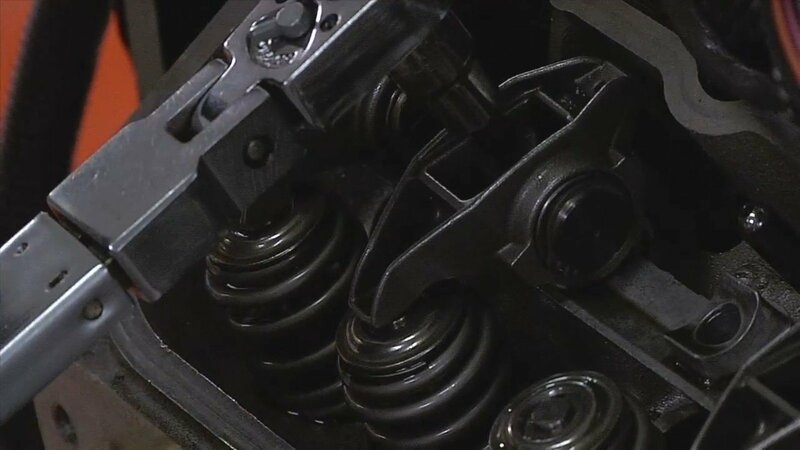 These cranks are treated to all of Callies’ traditional tricks to improve oiling and operate at high RPM levels traditionally seen in four-cylinder performance engines. With a Boxer or 180-degree configuration, each bank of cylinders is an exact mirror to the opposite. Regardless of the crank rotation, rod angle or piston speed, the forces on each side cancel out the other side because they’re exactly the same and occur at the same time. In other words, the rotational and reciprocal forces are balanced. Also, the firing forces are balanced since firing events occur every 180 degrees. 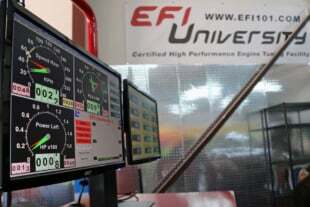 Callies takes these factors and many others into consideration when designing new crankshafts for performance engines. Also, lessons learned on the V8 often apply, such as understanding the benefits of journal overlap. There are many parameters to account for during the crankshaft design process. Computer aided modeling software helps to streamline the task. Finally, unlike custom billet orders, the Sport series doesn’t offer options like reduced journal diameters. Also, as with any other stroker crankshaft, the engine builder will have to be aware of clearance issues.